Most people expect a warranty of some sort when they buy something, especially if it is something expensive like kitchen countertops. Quartz countertops are manufactured goods, so the top brands offer great warranties for their products. However, few people bother to understand what the warranties say. So they may feel cheated when they find out what it covers and what it does not. Most warranties will clearly set out the type of warranty, the period, the coverage, and the exclusions. Some of the terms may seem a bit ambiguous. But these are usually standard for any warranty for quartz stone. Clearing them up will go a long way towards managing your expectations. Warranties will differ slightly for each quartz stone manufacturer, but not by much. You can see the published copies of MSI Stone, Cambria, Silestone, and Caesarstone warranties. The terms are quite clear in all but a few instances. Here is the lowdown on warranties for quartz countertops. Some quartz stone companies offer a 15-year warranty, while others offer it for a lifetime. A lifetime warranty actually means something different from what you might think when it comes to consumer products. In most cases, this means the lifetime of the product, which may be up to the discontinuation of a particular product line, or a few years. In some cases, the product is under warranty for as long as you own it. Typically, quartz stone companies offer a limited warranty as opposed to an unconditional warranty. This is because a lot can happen to quartz countertops that are out of the manufacturer’s control. So there has to be restrictions to the warranty to prevent unjustified claims. A limited warranty can allow the transfer of ownership. You will see the term “transferable” in the warranty terms. A transferable warranty means it stays valid if the original owner sells or rents out the home with the quartz countertops. It does not mean the original owner can remove the quartz stone to another location. Altering, removing, or transferring the quartz countertop typically voids the warranty. 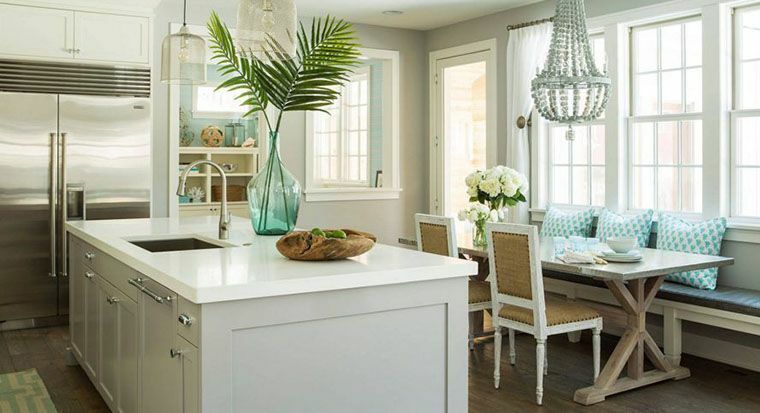 Some limited warranties are not transferable, which means it is void when someone else other than the original buyer owns or lives in the house with the quartz countertops. You might see something along the lines of, “does not cover any residence where the owner is not the occupant.” If someone other than the original owners make a claim, it will not be honored. Transferability is an important feature if you put in new quartz countertops with the intention of selling the home. You will have to tell the prospective homebuyer if the warranty is not transferable, particularly if it is one of the reasons for the sale. A common denominator in these warranties is the requirement that only an authorized company can sell and install the company’s quartz countertops. This is a practical condition. Because quartz stone is difficult to fabricate and install, and the source of many of the damage a quartz stone might sustain. Warranties will specify what is not covered by a warranty with much more detail than it would discuss what is covered. The terms are standard across the warranties of different companies. Because they all use the same process, so the products all pretty much have the same issues. One thing that all quartz countertop companies exclude is installing it outdoors. Quartz stone is vulnerable to UV rays, and the color will eventually fade prolonged exposure to the sun. Other things that will void the warranty is damage resulting from mishandling the product, impact, excessive heat, exposure to weather conditions, chemicals, and from improper maintenance. The excessive heat part is actually quite specific in one company, identifying “crock pots, skillets, and anything that exudes high heat” as part of the warranty. 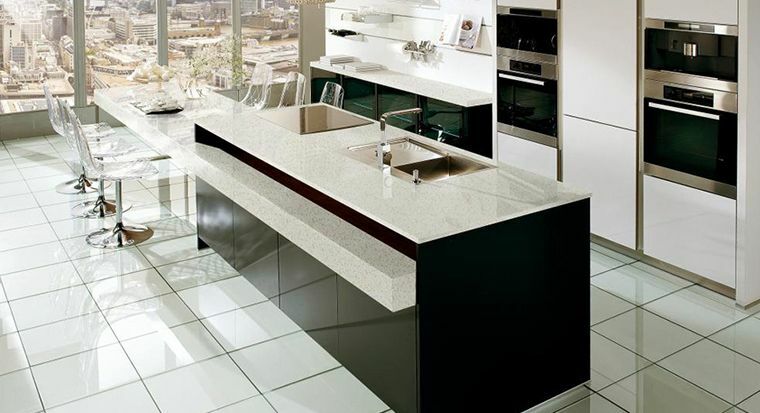 You can also void the warranty by altering, removing, or transferring the quartz stone in any way. 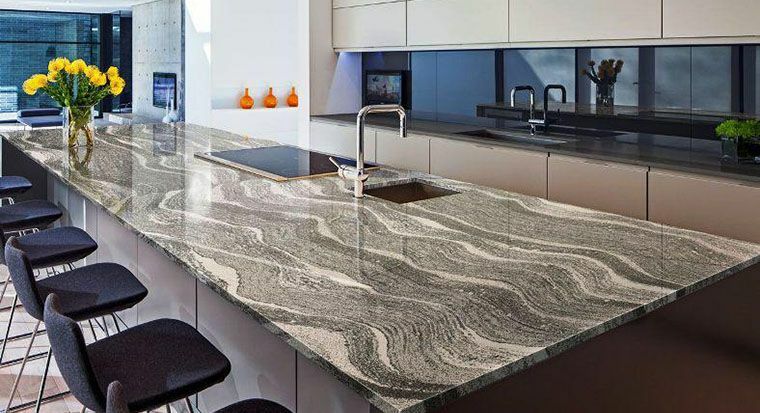 If you read the warranty through, you will also realize that a lot of responsibility for making sure that the quartz countertops are free of manufacturing defects and damage during fabrication and installation is on the countertop and remodeling professionals. It is their lookout to check the quartz stone for any problems before they do anything with it if you contract with an authorized retailer. If they fail to do that, it will be on them, and not the manufacturer or the client. Quartz stone manufacturers issue warranties that protect them as well as the consumer. The trick is to read it through to understand exactly what you can do to make sure you don’t void the warranty and protect your investment at the same time. The goal is to make sure you never need to make a claim and get turned away. One thing you can do is to make sure you only deal with an authorized company to sell and install quartz countertops. You also need to make sure you deal only with authorized retailers and installers to make sure the warranty will apply to your quartz countertops. 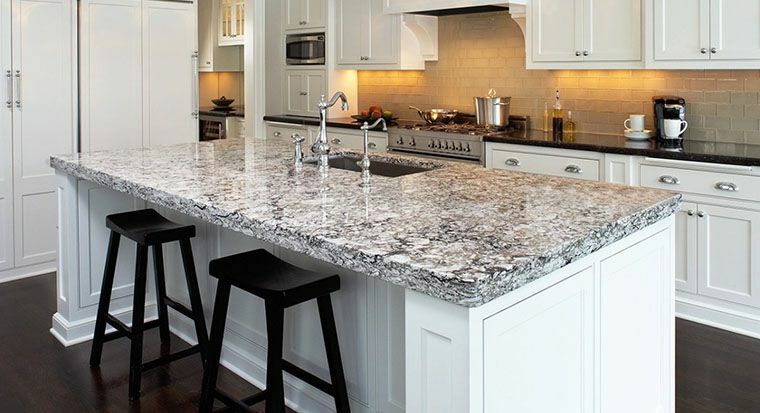 KNC Granite is just the one for you if you are in the cities of Baltimore, Annapolis, Bethesda, Rockville, Washington DC, Alexandria VA, and Arlington VA.